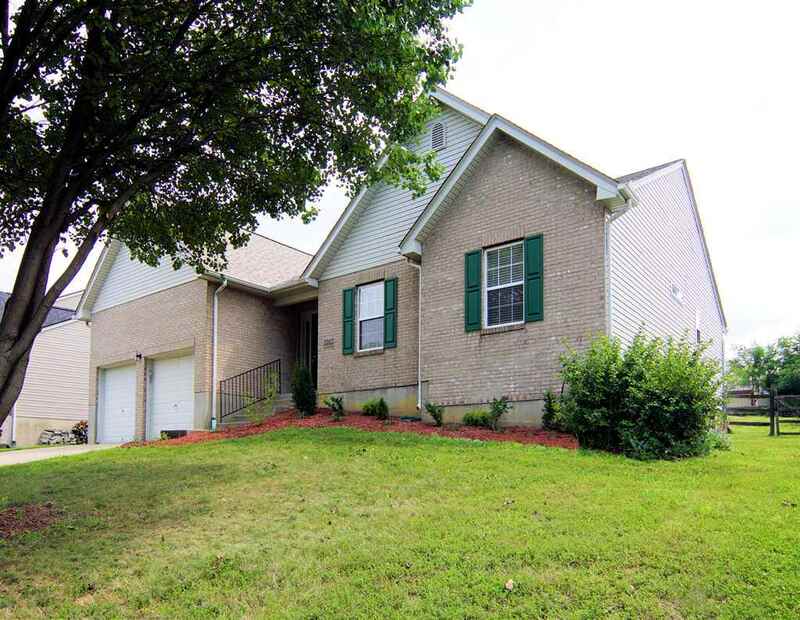 1 Story brick ranch in Ryle Schools complete with new flooring, bathroom updates, and granite / stainless kitchen. Finished basement complete w/ wet bar and bathroom and possible 4th bedroom. Fenced yard, w/ shed, and pool. Roof replaced in 2017.